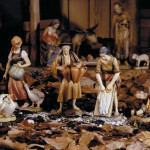 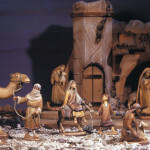 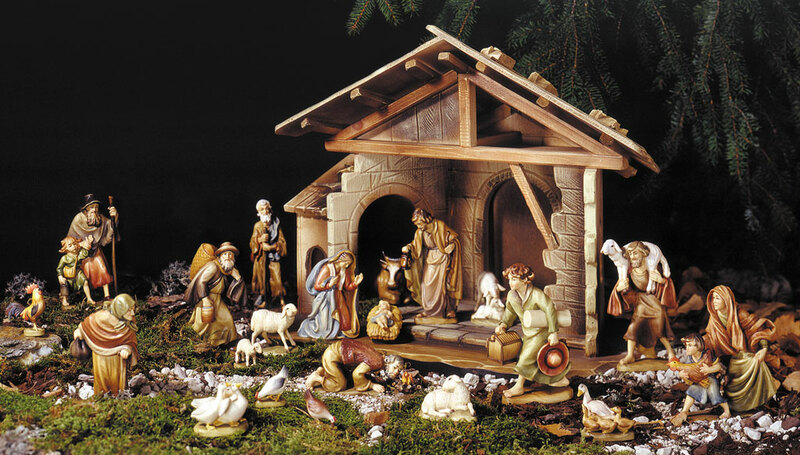 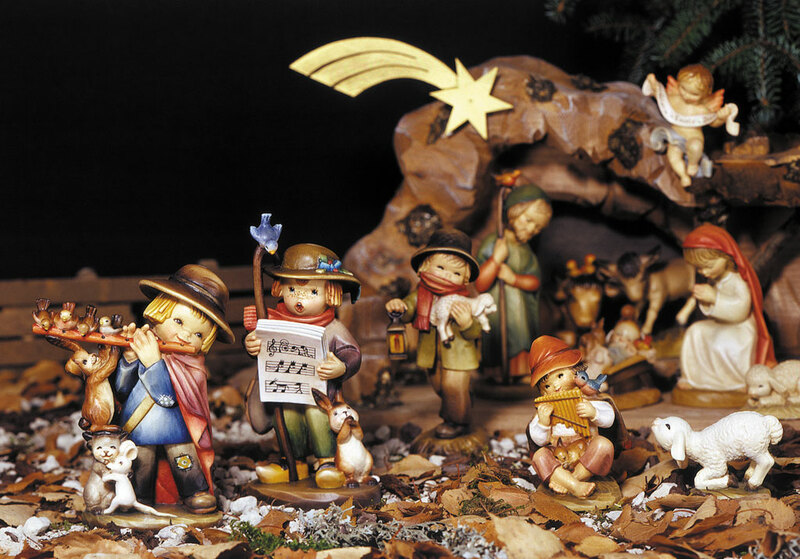 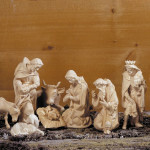 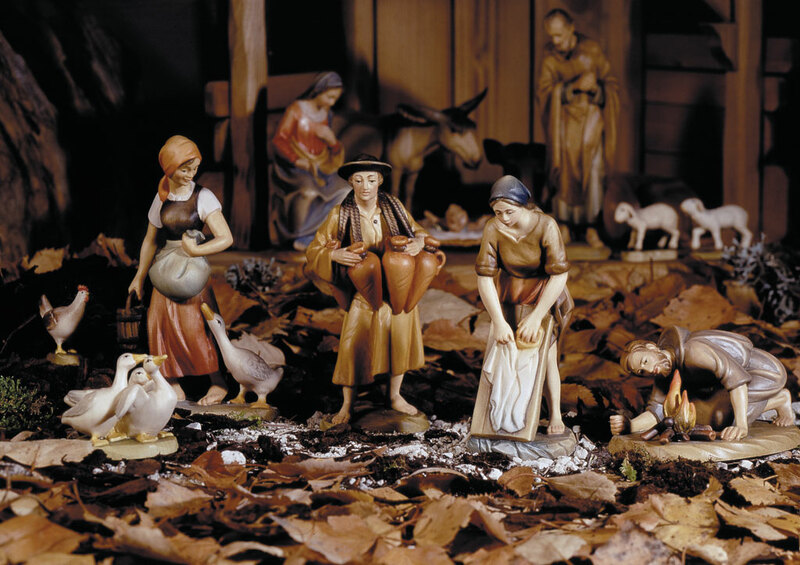 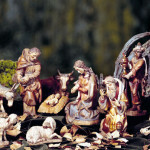 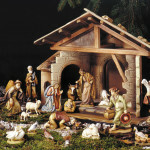 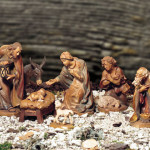 The crèche plays an important role in the Christmas traditions. 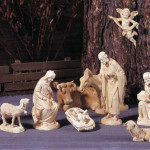 The crèche is profoundly a symbol of Christianity. 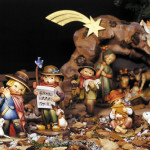 It has been the theme for works of well-known artist who have created the wonderful models for ANRI.